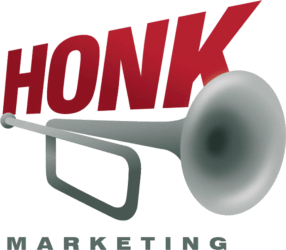 Watch as Jamie Houston of Honk Marketing in Wellington, New Zealand shows you how to build a large Facebook following from scratch and then capture them offline into a ‘Back End’ Funnel. This is an excellent demonstration of exactly what small businesses must do to monetise their Facebook Marketing. 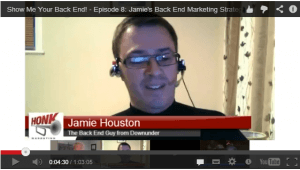 This episode of Show Me Your Back End uncovers integral facts that many businesses ignore and illustrates step by step what businesses can do right now to start winning back past customers.